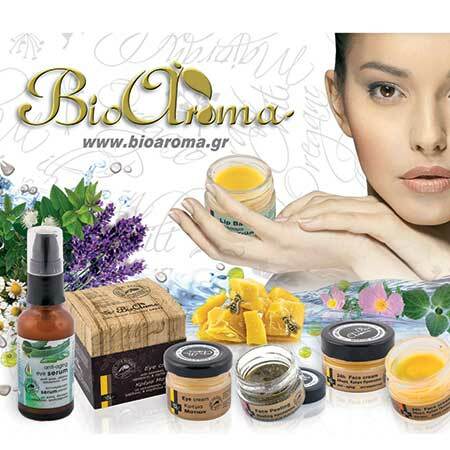 Essential Oil Oregano Bioaroma was added to your shopping cart. Oregano natural essential oil suitable for cough and bronchitis, 100% pure. Essential oil Oregano Bioaroma is suitable for cough and bronchitis, 100% pure. • Fight cough effectively, suitable for young children, for those who have respiratory problems such as asthma and bronchitis. Drip 5 to 10 drops of oil into vaporiser or humidifier of oils. Leave overnight and enjoy a peaceful sleep without discomfort. You can combine the essential oil of oregano in mixture of oils for cold, when the cough is accompanied by catarrh. • Natural antibiotic: Drip 4 drops in 100ml of olive oil and take each day one tablespoon, either as is or in the salad. • Infusion for colds: Drip 1 drop in the cup of tea, add a little honey, stir and then add hot water. Your decoction is ready and has amazing expectorant properties. Do not use on skin undiluted.